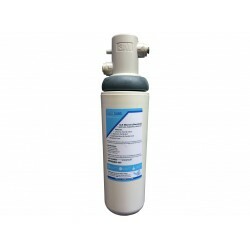 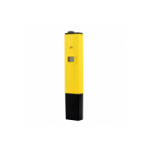 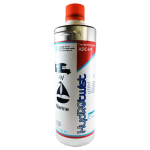 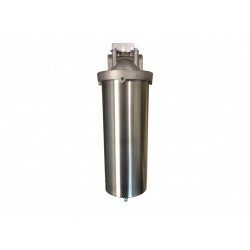 We stock a full range of Single Under Sink Water Filter Systems to suit all applications including home, office and caravan/motorhome's. 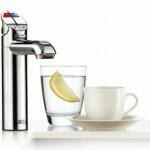 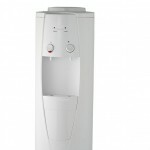 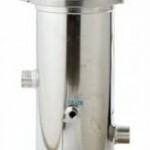 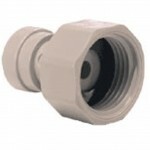 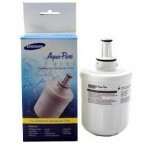 Single under Sink water filter systems are ultra compact and only require a minimal amount of space under the benchtop. 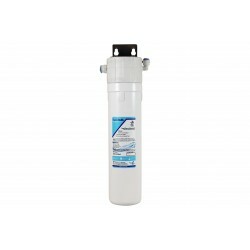 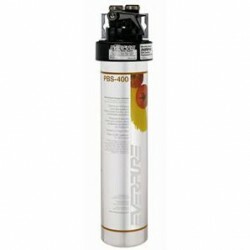 Easy to maintain with affordable replacement filters. 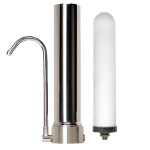 Single Under Sink Stainless Steel Filter System with Doulton Ultracarb Ceramic Candle - NO PLASTIC - Doulton filters, a trusted name in water purification by presidents, kings, queens and millions of discerning homeowners in over 150 countries around the world. 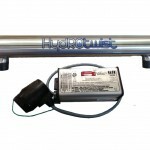 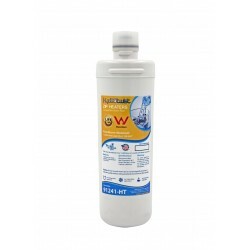 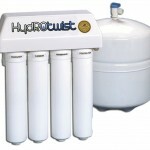 Reduces up to 99% of soluble..
HydROtwist Single Under Sink Stainless Steel Filter System with HydROtwist Ceramic Carbon 10" cartridge - NO PLASTIC Reduces up to 99% of soluble lead, iron and hydrogen sulfides. 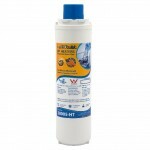 Exclusive ceramic/carbon-block technology reduces >99.99% of particles 1/2 micron (absolute ANSI standard)..
HydROtwist Premium Single Under Sink Water Filter System 10"
The HydRotwist HTR1000AP Quick Change Single Undersink system is ideal for kitchens with limited 'under sink' cupboard space. 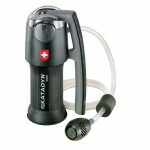 It features a State of the Art 'Twist-Off' cartridge system, ensuring quick, easy removal and replacement of the cartridges. 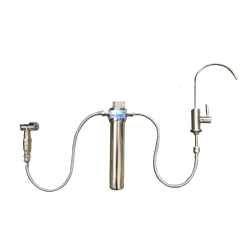 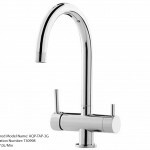 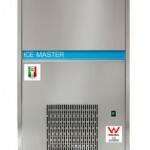 The HydROtwist Single Under Sink System has set t..
Everpure’s PBS-400 introduces great-tasting, crisp, clean filtered water at the prep sink for washing and preparing vegetables and fruits, at the pot filler for making pasta, soups and sauces, and at the wet bar for mixing drinks and making ice. 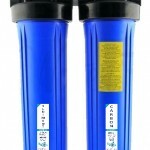 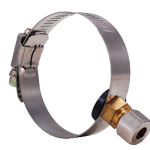 Everpure’s highly engineered submicron design rids wat..